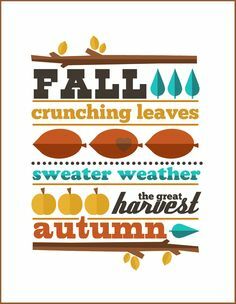 I'm glad I live in a world where there are Octobers ... Fall / Autumn!! 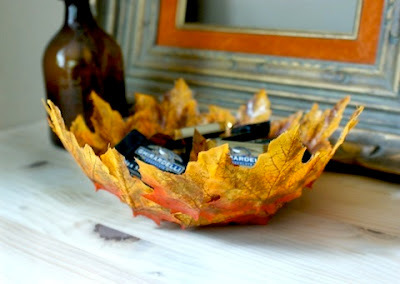 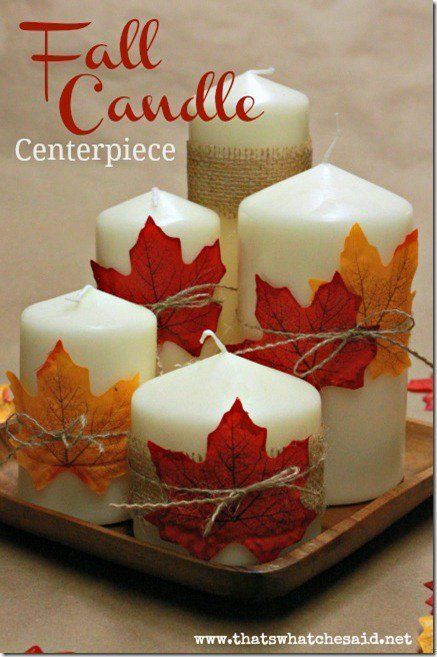 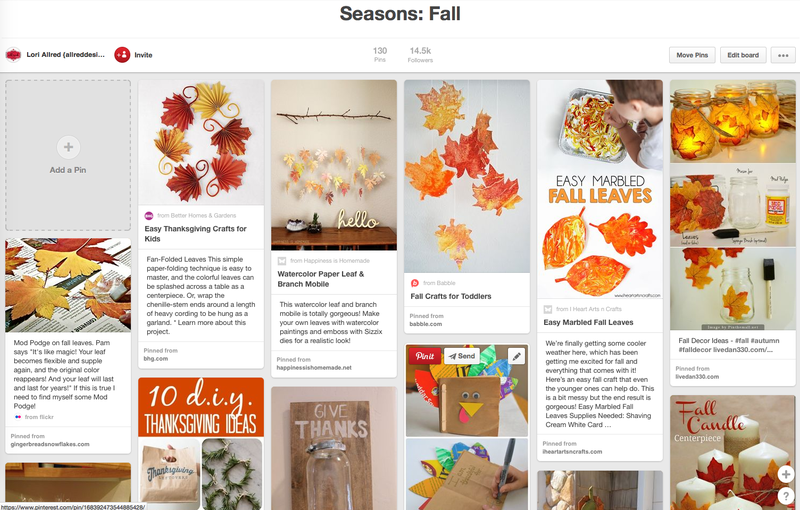 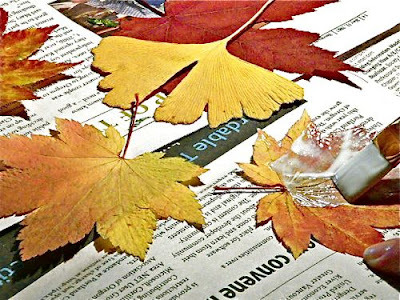 Join me as I share pins and ideas for crafting with Fall leaves both real and silk. 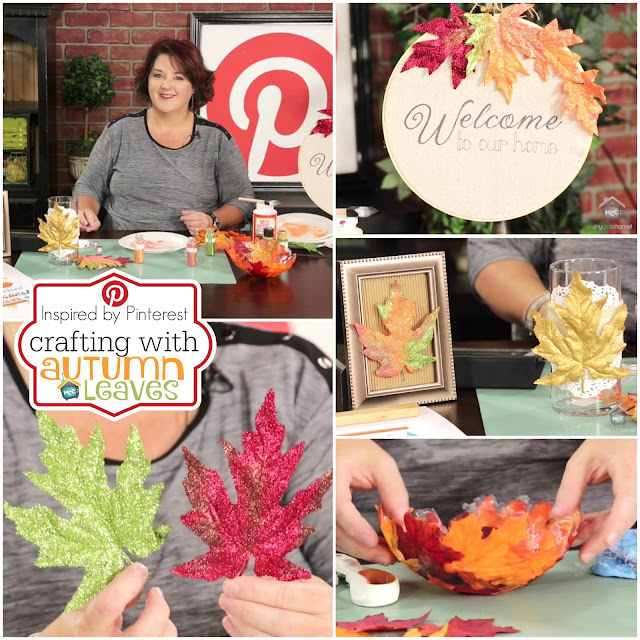 You will love how easy it is to add a little paint and glitter to create a variety of fun accents for home decor and fall crafting projects. 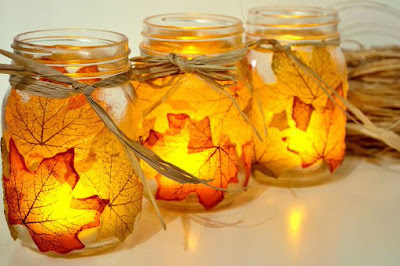 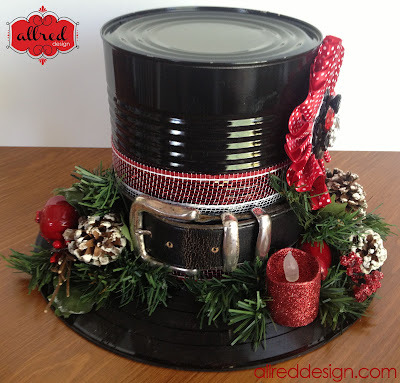 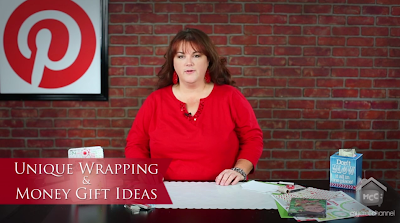 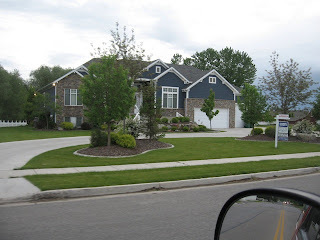 These ideas a perfect for all ages too!